Owners of the hugely popular mini-computer, Raspberry Pi, got some great news this week. Raspberry Pi owners can now host both Litecoin and BTC Lightning Network nodes directly from their device. The protocol is named RaspiBlitz, and it transforms your mini PC into a full-fledged Lighting Network node. The news spread quickly about the new functionality, with Litecoin’s creator Charlie Lee taking to Twitter to express how easy it was to set up a Litecoin node. 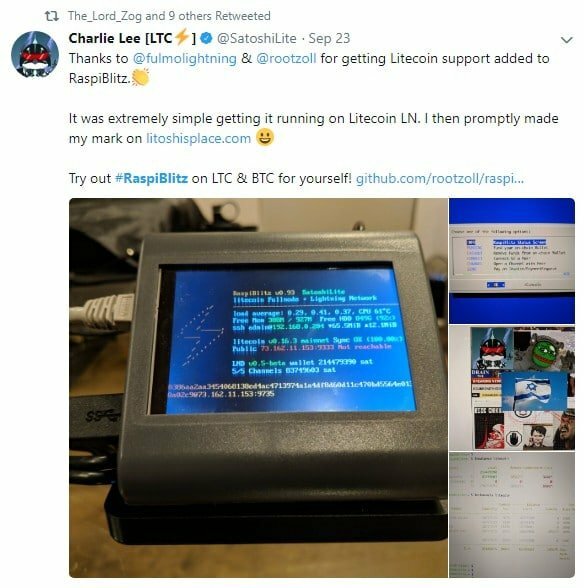 The developers behind the addition of Litecoin to the Lightning Network RaspiBlitz protocol are fulmolightning and rootzoll. Charlie made sure to specifically thank these individuals for their efforts in getting Litecoin in on the project. Adding Litecoin to the coding proved to be easier than expected. Litecoin is similar to Bitcoin in most aspects. Both coins utilize the Lightning Network to facilitate faster payments and avoid blockchain congestion. The developers behind the project are touting RaspiBlitz as the fastest and cheapest way to get a Lighting Node running. In the past, people have expressed concerns over the difficulty of setting up a Lightning Node. 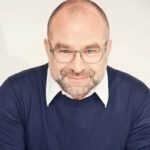 These complaints have not fallen on deaf ears, and many in the crypto space think the RaspiBlitz protocol could help to increase Lightning Network adoption in the coming months. Litecoin News also tweeted about the development. In the Tweet, Litecoin News explained that users can now start a Lightning Network node for around $130. This price tag makes RaspiBlitz the most affordable Lightning Network Node option available today. 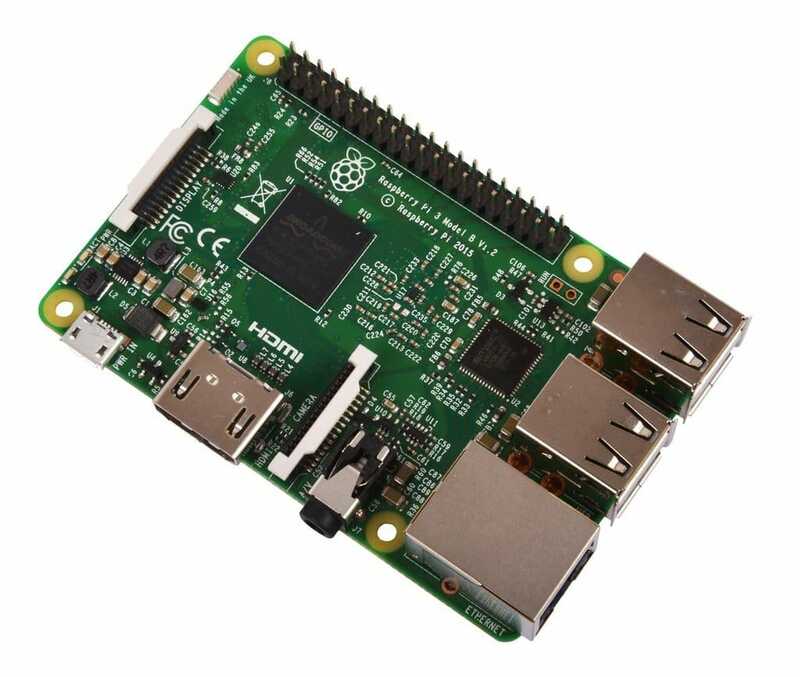 The Raspberry Pi is a credit card sized single board PC. These tiny computers boast some impressive specs. For example, the Raspberry Pi is no bigger than a credit card. It has a Quad Core Cortex A53, ARMv8, Broadcom BCM2837, and feature 64-bit processing. These micro-PCs support full 1080p HD. These units also feature four USB and one HDMI port. RaspiBlitz isn’t the first Lighting Network hardware protocol to hit the cryptospace, but it’s by far the most affordable option. Earlier in the year, Casa announced the launch of their Casa Node device. This unit is a plug-and-play Lightning Network node. The device was met with praise by Lightning Network users, despite its $300 price tag. Additionally, the smartphone manufacturer HTC recently announced a 2018 release schedule for their highly-anticipated blockchain phone, Envy. The device includes full Lightning Node support and a multi-currency wallet. Over the last couple of months, developers have begun to shift their efforts from Lightning Network Apps, towards hardware. AS the Lightning Network continues along its Beta testing stage, it will be interesting to see what other Lightning Network hardware advancements develop.